On behalf of the EDP365 team we would like to thank all of our listeners and supporting all that we do. We look forward to more raw and uncut topics and conversations with you. 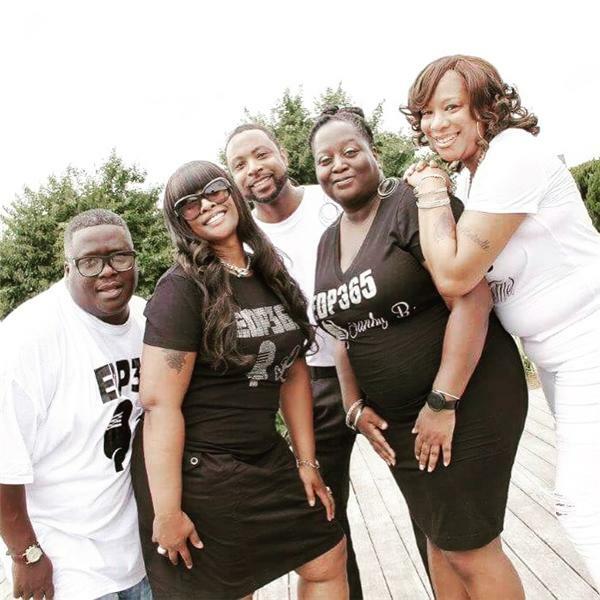 To a dynamic team I thank GOD for my extended family----without you guys EDP365 Radiio would not be where it is today. Mel, Todd, Chris, Sandy I love you guys!